Enterprise Mobility is one of the most recognized and leading IT solutions providing company in UAE and across the world, which has always emphasized on bring new and innovative solutions to achieve new milestones in the technology world. The collaboration with our clients has always helped us and our prestigious partners to achieve goals, objectives and introduce highly advanced solutions in the technology world. Integrated Enterprises, headquartered in Islamabad Pakistan, is primarily a Software Products and Services company, formed by seasoned industry professionals with decades of experience in the field of IT. As a key element of business growth strategy, IE also offers Partnership Opportunities to IT companies, promoting mutual business interests by complementing each other’s strengths. United Brands was founded in 1985 to provide industry-leading technology, software, and services to our clients. In 2014, a new division of the company was formed specialising in payments, innovation, and services, and an exciting partnership was created. United Brands MEA (UB) is the newest distribution partner for Worldline/Atos hardware and software products, adding regional coverage for the Middle East and Africa to the global powerhouse provider of payments and transaction solutions.Headquartered in the United Arab Emirates, United Brands is perfectly positioned to bring Europe’s premier provider of payments services to the Middle East and Africa. Smonte Technologies is most emerging and highly recognized mobile computing, embedded solutions, and Enterprise solutions providing company. It provided comprehensive, highly innovative and well recognized solutions for well reputed companies across the world for highly recognized platforms like iOS, Android, Windows and Black Berry. 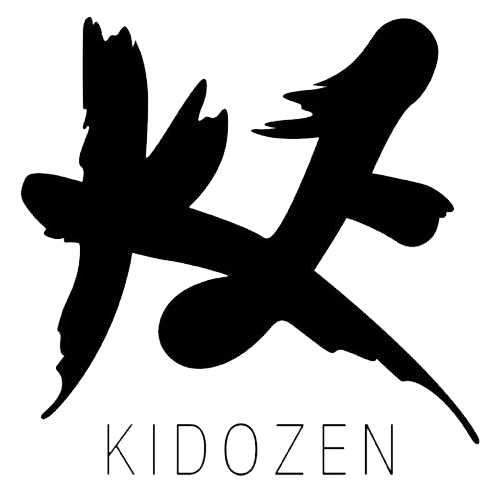 Kidozen is a mobile enterprise platform that can be integrated by companies for enhancing backend features with a simple, secured and scalable middleware in their corporate mobile applications. It provides exceptional integration solutions for leading enterprise systems like sales force, eloqua, share file, etc in mobile apps.